You can trust rosehip seed oil to be the ultimate winter hydrator. 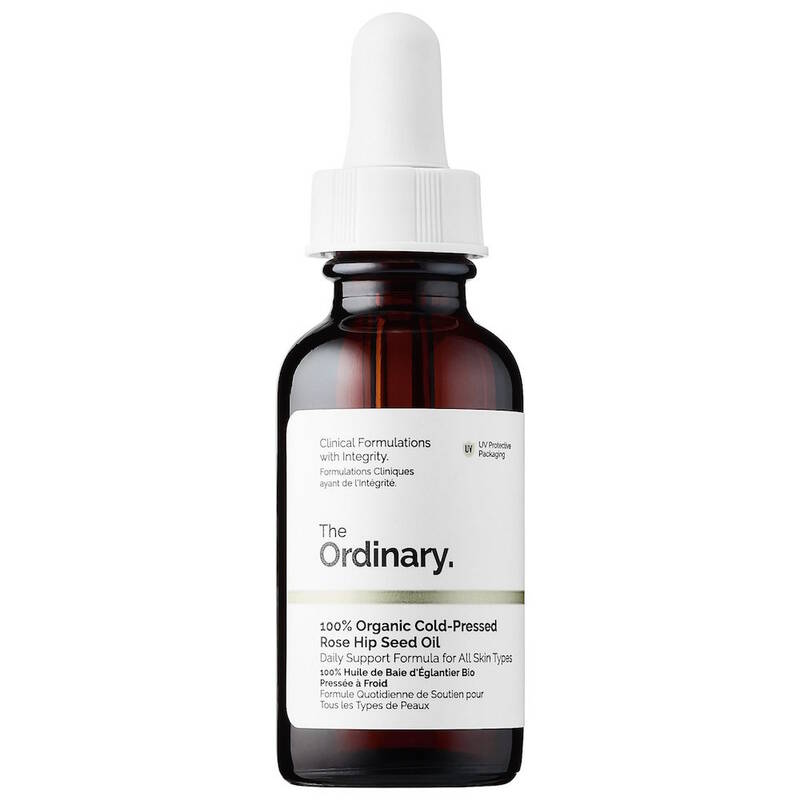 This cold-pressed oil doesn't just minimize the appearance of fine lines and marks, it also makes skin smooth and supple. It's a great anti-aging product to tack on to your winter skin-care regimen and a must-have for radiant skin. One of the best and most efficient moisturizers with a collagen boost, this also has safflower seed oil to make your skin shine in the best way. Massaging the lightweight moisturizer into your skin boosts circulation and helps drain puffiness. 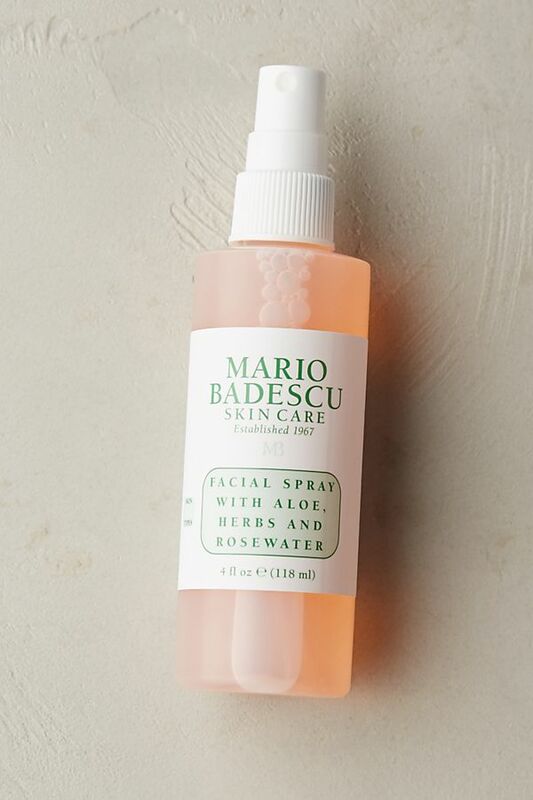 A facial spray is the fastest way to spruce up your tired skin. This spray has aloe, thyme leaf extract and rosewater. Besides acting as a pick-me-up, this spray doubles as a setting spray. After you've blended your base, just spritz it over your face for a subtle sheen. 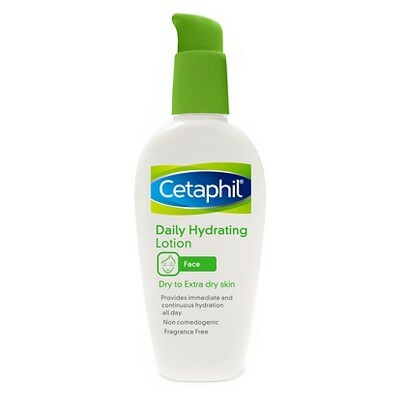 If you don't have a bottle of Cetaphil by your dresser, you're doing it wrong. 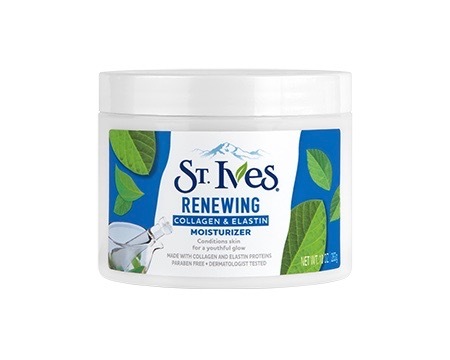 This all-purpose moisturizer is great for all seasons, but is a total essential come winter. Dry, sensitive skin will take comfort in the nourishing, soothing formula. In order to start your day glowing, you have to end your night with clean, makeup-free skin. Facial wipes are incredibly helpful in removing grease and dirt. 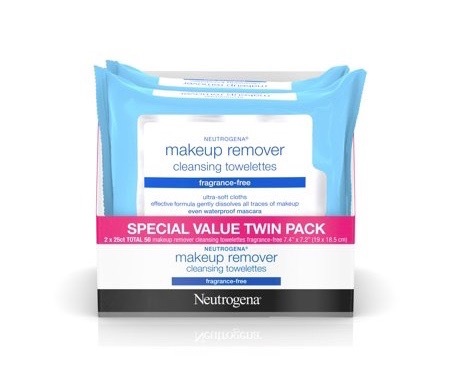 These unscented wipes are not just good for makeup removal, they also help refresh tired skin. If you want a quick midday cleanse, just run these wipes over your face. The real secret to glowing skin is a gentle exfoliator. This scrub has a natural cotton base with built-in micro loops for even exfoliation. 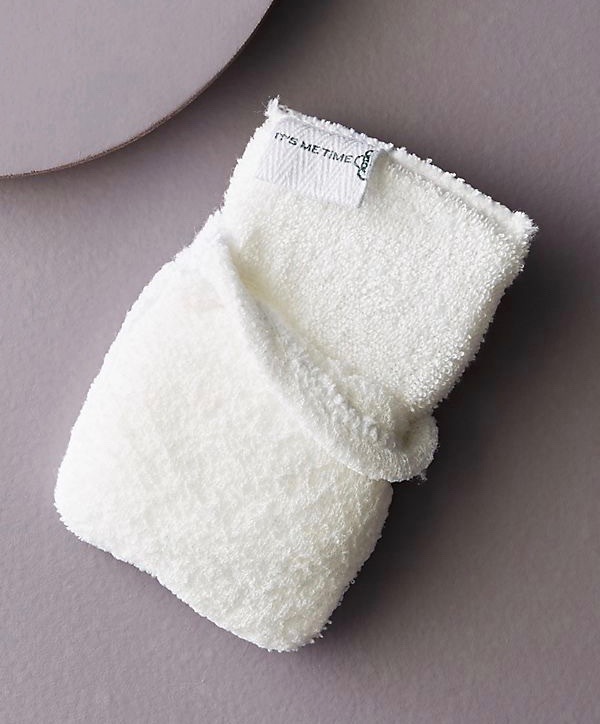 If you don't have time for a 20-minute exfoliation, just brush your face away with this gentle scrubber to get rid of dead skin cells. 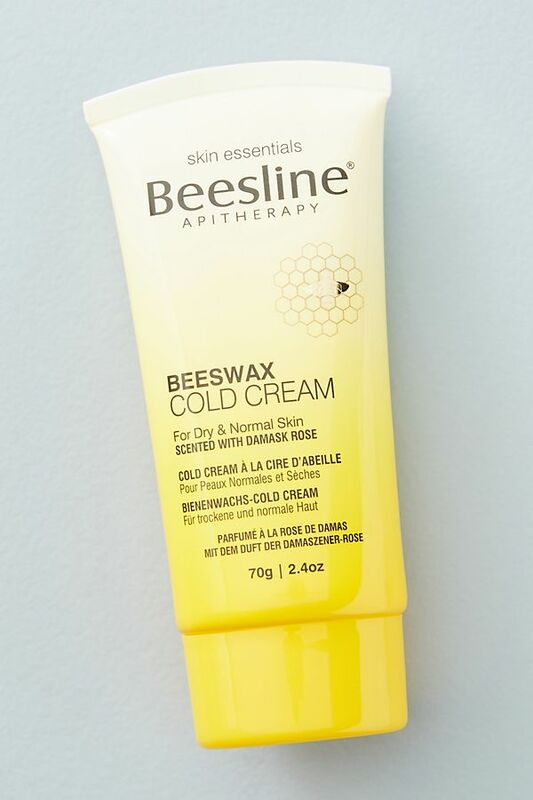 There's nothing like an old-school cold cream to make your skin feel clean and refreshed. This hardworking and cruelty-free product will remove makeup and provide intense hydration — the foundation of any glow-worthy routine. 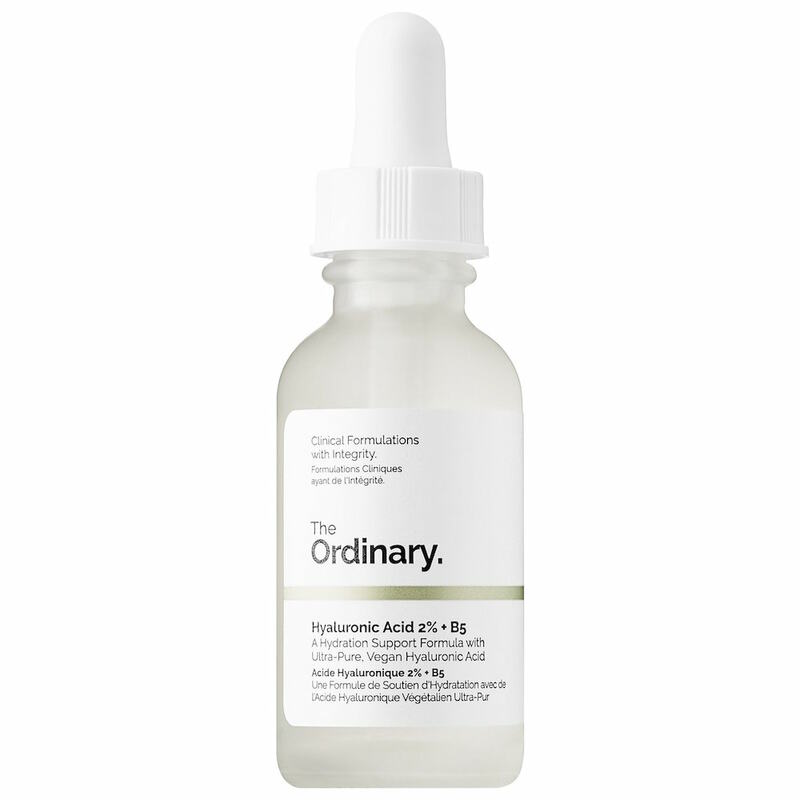 Kim Kardashian relies on this hyaluronic acid serum — 'nough said. It basically acts as a moisture barrier and stops dirt and grease from settling into your pores. The water-based formula doesn't feel heavy on your skin, making it ideal for daily use. When it comes to figuring out a winter skin-care regimen, there’s a lot of research involved. And if you are looking for budget buys, you’ll need some serious browsing skills — online and off. But a glow-up after the holidays doesn’t mean spending all your cash. Cold weather may be putting a damper on your normal radiance, but that’s no reason to surrender to dry and dull skin. Here’s a super affordable skin-care guide on how to achieve that coveted winter glow for less than $12. The post Here’s How to Get a Luminous Winter Glow for Under $12 appeared first on theFashionSpot.